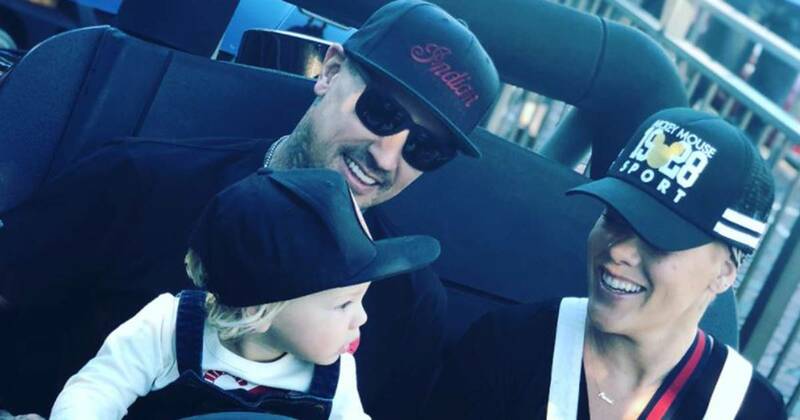 Pink was seeing red after a troll called her husband, Carey Hart, an irresponsible father. 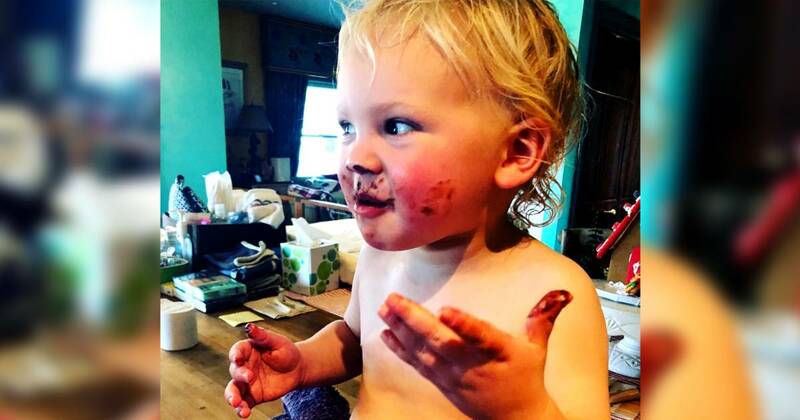 The drama began after Pink, 39, of the couple’s 23-month-old son, Jameson, covered in melted candy. One woman used the comments section to unload her feelings about Hart. In her rant, she accused the retired motocross racer, 43, of showing a “complete lack of regard” for Jameson and his daughter, Willow, 7. Pink, who will celebrate her 13th wedding anniversary with Hart next month, promptly replied. And her response was just perfect.